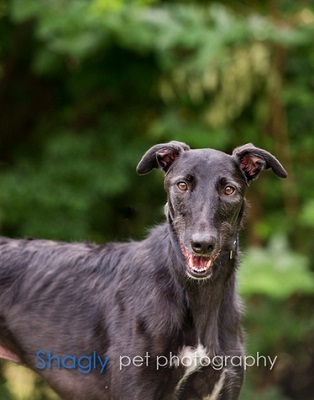 Odin is a black male greyhound/deerhound mix who is about 18 months old. 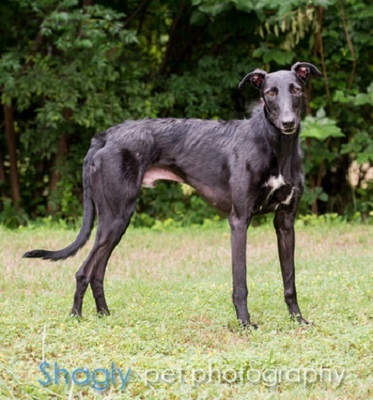 He was surrendered to GALT by an owner who couldn't keep him any longer, along with Gatsby. He is being medically evaluated. Odin has not yet been tested with cats or other small animals.